888poker is upping the stakes this year as the exclusive online provider for the WSOP. 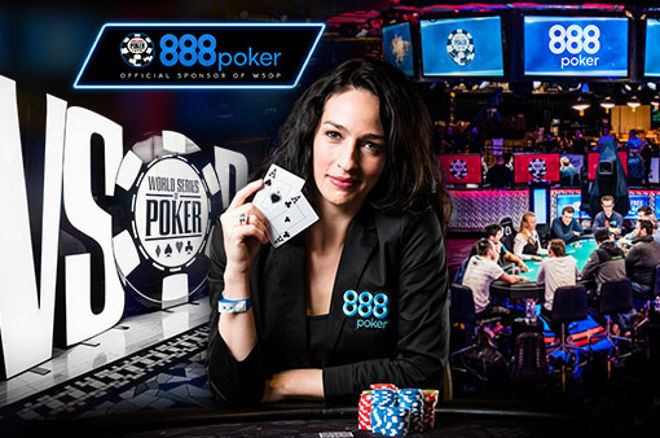 For the third year running, 888poker will partner with the World Series of Poker for its annual series in 2017, making it the exclusive online provider of the WSOP qualifier satellites and promotions. While the first contract linking the two poker giants was signed in 2015, this latest one covers 2017 and 2018 with an additional two-year option. In 2016, more than 250 players went to the Main Event, including November Niners Fernando Pons (finished ninth) and Griffin Benger (finished seventh), qualifiers for the Main Event with €30 and €160 satellites respectively. 888poker sent 128 players to the WSOP Main Event in 2015, an event that was won by 888poker’s own sponsored pro, Joe McKeehen. This year, 888poker plans to send more qualifiers than ever. “Our extended partnership with the WSOP is a testament to our increasingly dominant position in the industry and our longstanding commitment to making poker more exciting and accessible for players around the world,” said Senior Vice President & Head of B2C at 888 Holdings Itai Pazner. As part of this sponsorship, the WSOP will hold the inaugural $888 “Crazy Eights” Tournament on June 1 and 2 with a $888,888 top prize and eight-handed play at each table. 888poker will also get exposure through ESPN and live streaming of the Main Event and final tables. 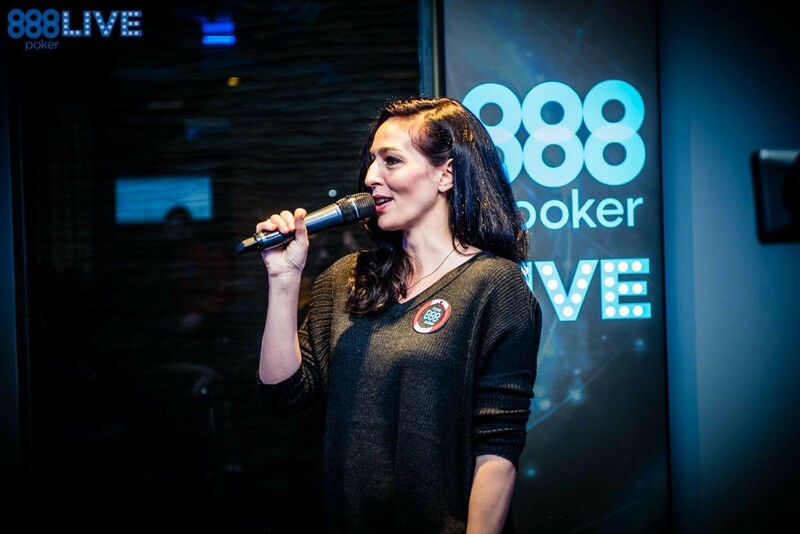 888poker Ambassador Kara Scott will host the ESPN coverage of the WSOP alongside Lon McEachern and Norman Chad as the exclusive telecast partner. The broadcast will air in 84 countries and reach over 300 million worldwide annually. 888poker is running their multi-step satellite tournaments, starting at one cent. The World Series of Poker will kick off at the Rio All-Suite Hotel & Casino May 30 with the Main Event scheduled for July 8.